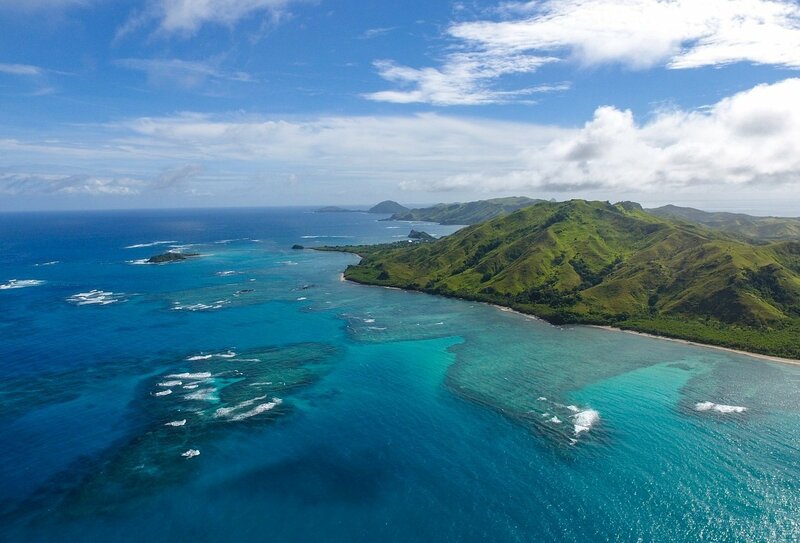 Jet over to gorgeous Fiji and enjoy an epic 8 day group adventure! 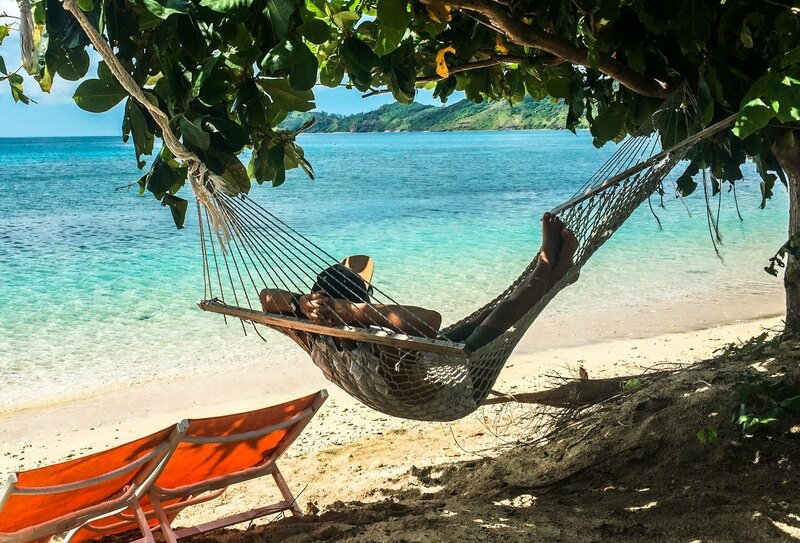 Discover the beauty of the Yasawa Islands, explore enchanting underwater wonderlands and soak up the sun on some of the finest beaches in the world. This awesome adventure is jam-packed full of exciting inclusions, such as beach BBQs, a cultural visit to a local village and a cultural show! What are you waiting for? 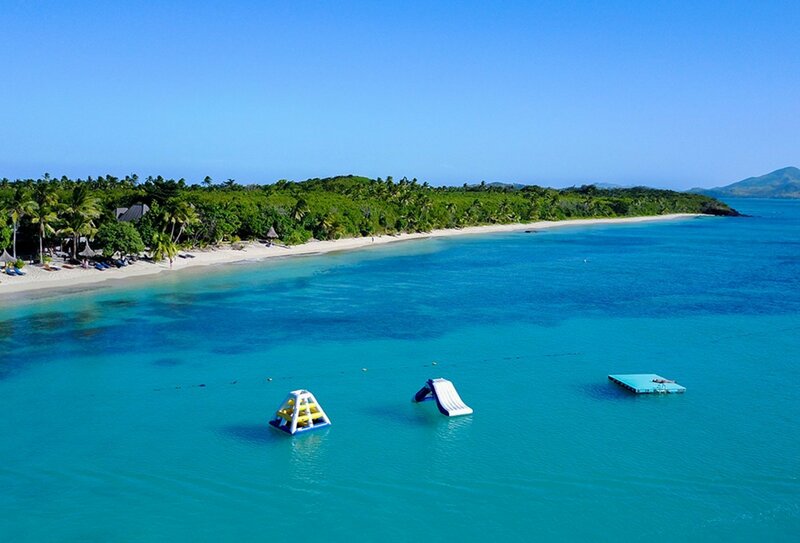 Head over to Fiji and enjoy a week in paradise! Chill out on the beach and swap stories round the bonfire! 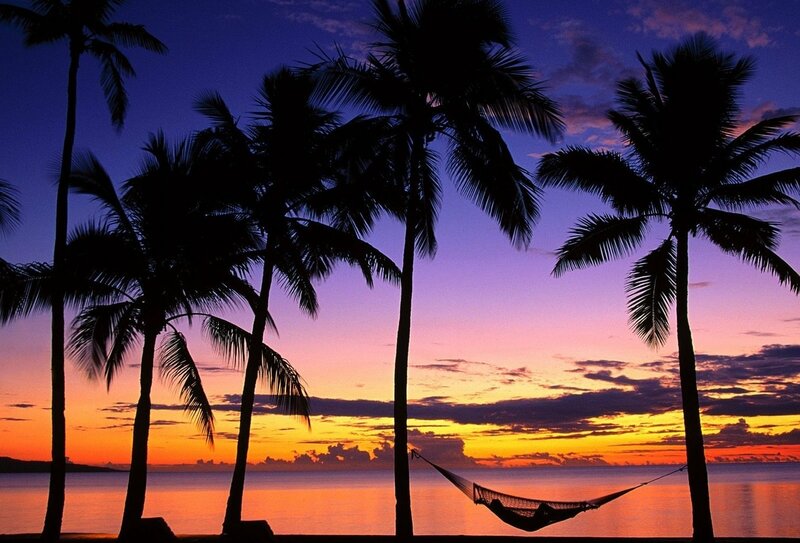 Watch the sunset over paradise in Fiji! 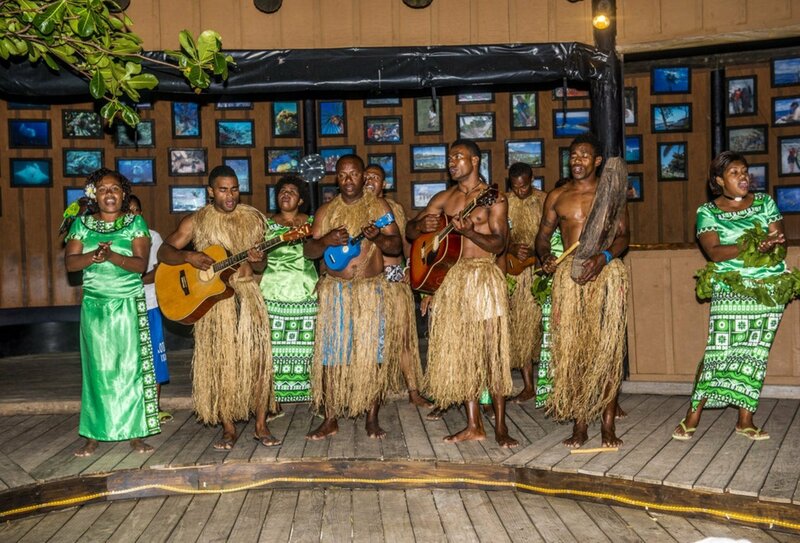 Day 1: Welcome to Fiji! 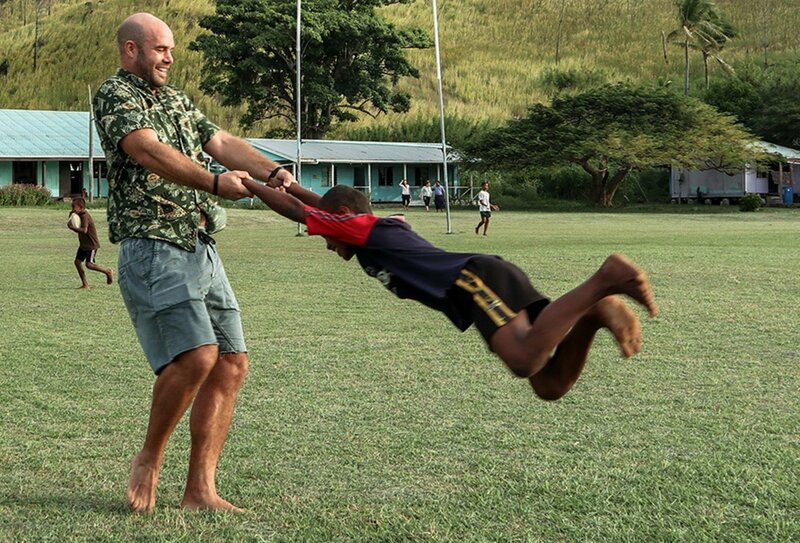 Touch down in Fiji and meet your guide who will transfer you to your accommodation in Nadi. Meet the rest of your group at a welcome dinner and drinks. 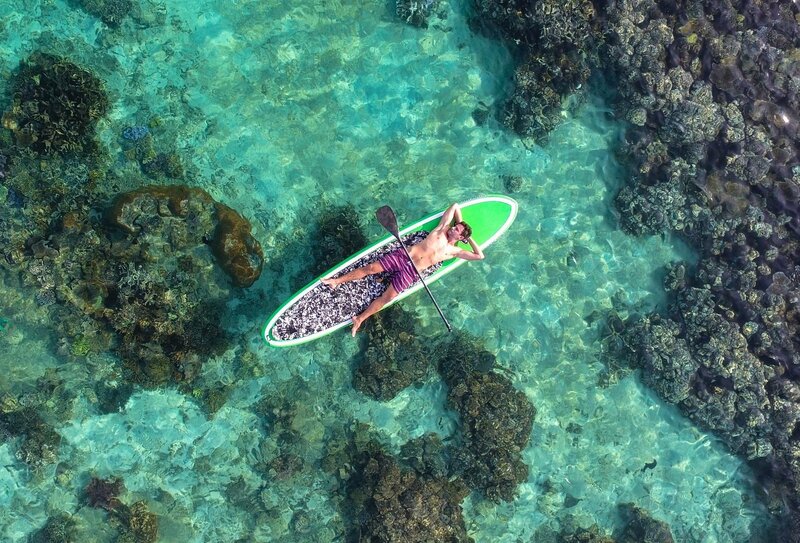 Your Fiji Island Hopping trip has begun! Day 2: The Coral Coast. Head south to the Coral Coast. 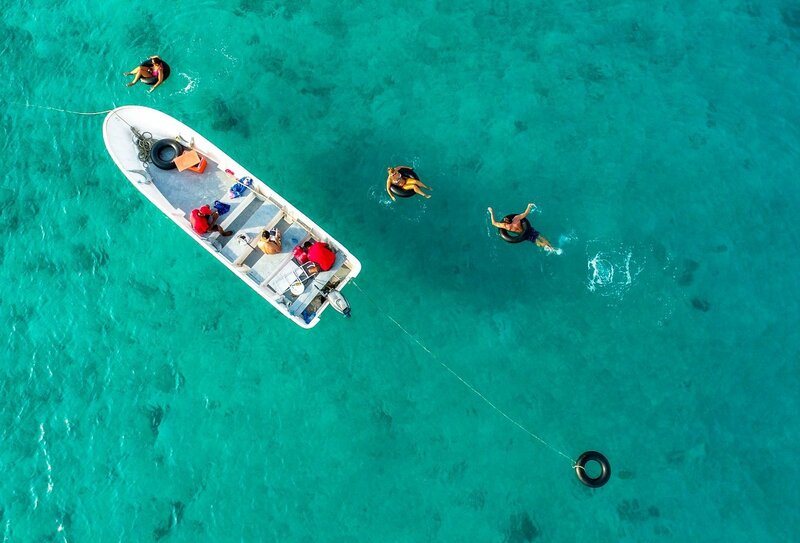 Enjoy a boat trip around the Vatulele and Yanuca Islands, and try snorkelling, kayaking (extra cost) and a tasty beach BBQ. 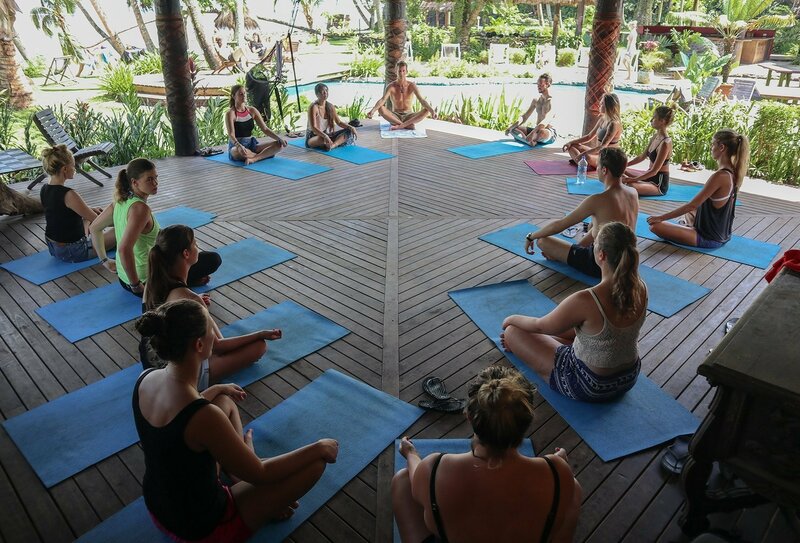 Back at the resort, chill out with sunset yoga and kava around the bonfire. Day 3: SUP’ing and Waterfalls. Time to get active with a spot of stand up paddle boarding this morning! This afternoon, delve into the forest and discover the Novala Falls. Head back to the resort for drinks by the beach. Day 4: Yasawa Islands. 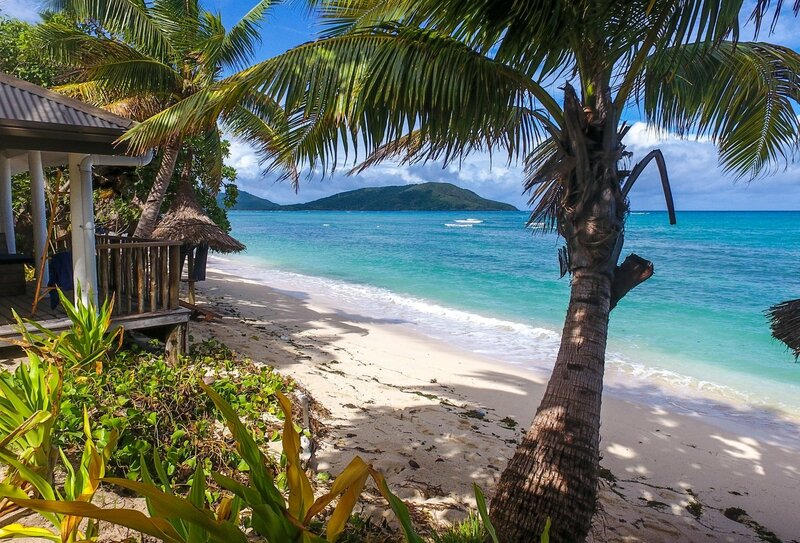 Cruise across to the Yasawa Islands. Check in to the gorgeous Blue Lagoon resort and tuck into a delicious meal at a local restaurant. Spend the rest of the day as you wish. Day 5: Local Village Experience. Visit some stunning limestone caves and meet local people at a nearby village. 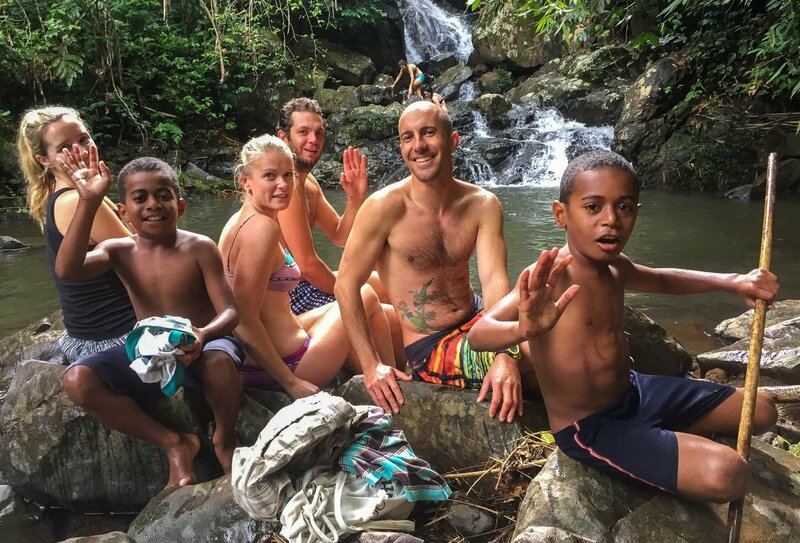 Immerse yourself in Fijian culture, play some games with the village children and learn a thing or two from the village elders. Day 6: Waya Island. 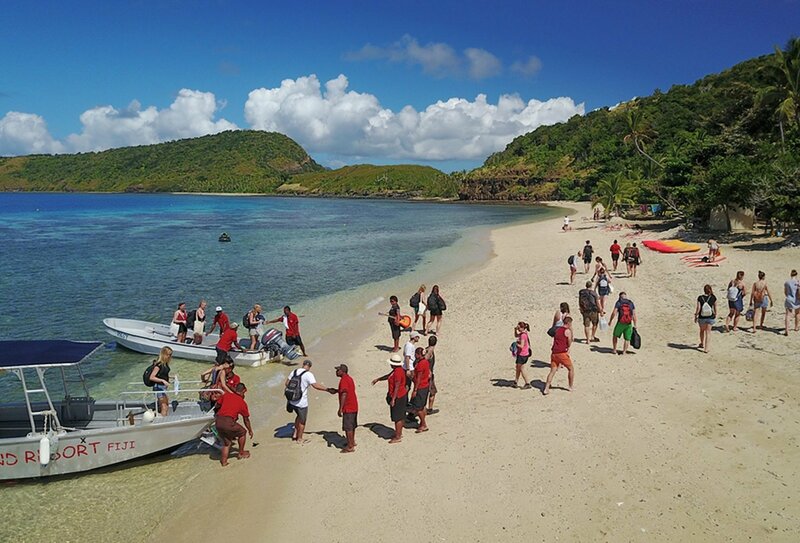 This morning it is time to explore a new island as we jump on a boat to Waya Islands. 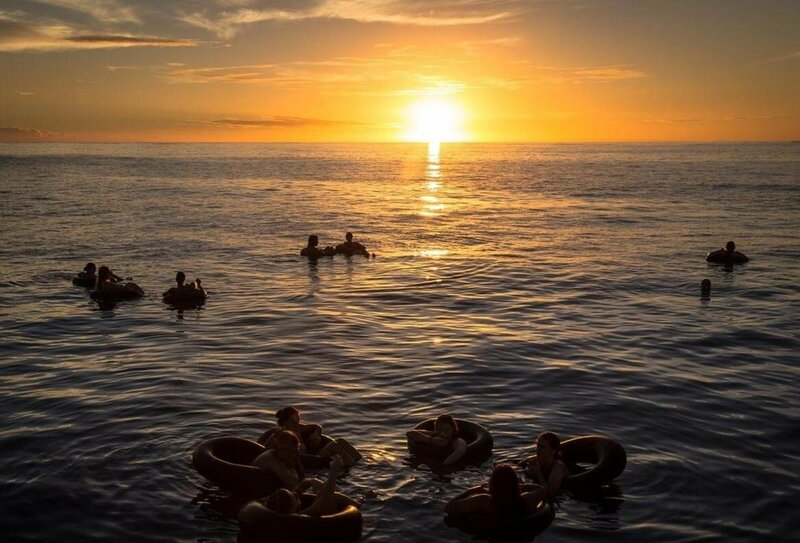 Experience some sunset tubing and float in the sea with a beer in hand – not to be missed! Tonight, you’ll gather around the fire and watch some crab racing! Day 7: Weaving and Snorkelling. Try out your weaving skills with traditional Voivoi weaving or you could head to the local craft market! Then head to the ocean and try to find Nemo and his friends with a spot of snorkelling before seeing a traditional Meke show and farewell drinks. Day 8: Tour ends. 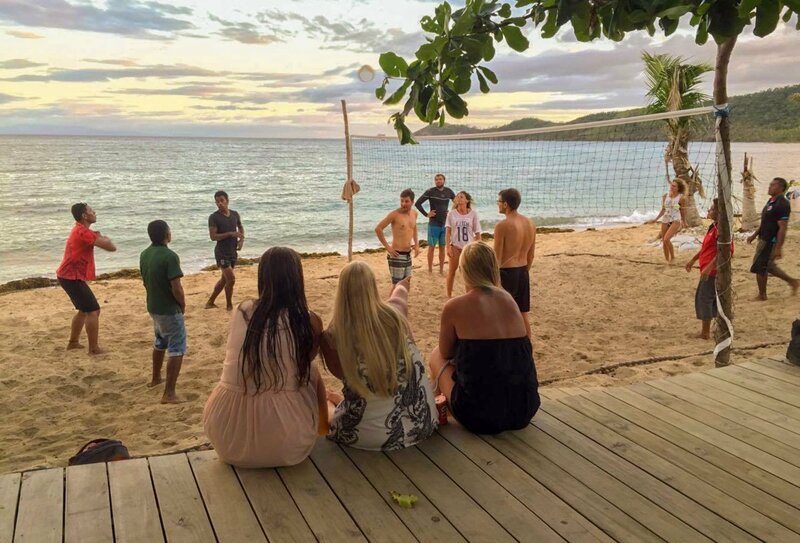 Your incredible Fiji trip has come to an end! Your guide will help you organise your return transfer to Nadi. We recommend you book an extra night of accommodation in Nadi tonight (extra cost) and fly out tomorrow. The tour begins in Nadi on day 1. You will be met at the airport and transferred to your accommodation. Please arrive by 6pm to be in time for the evening welcome dinner. 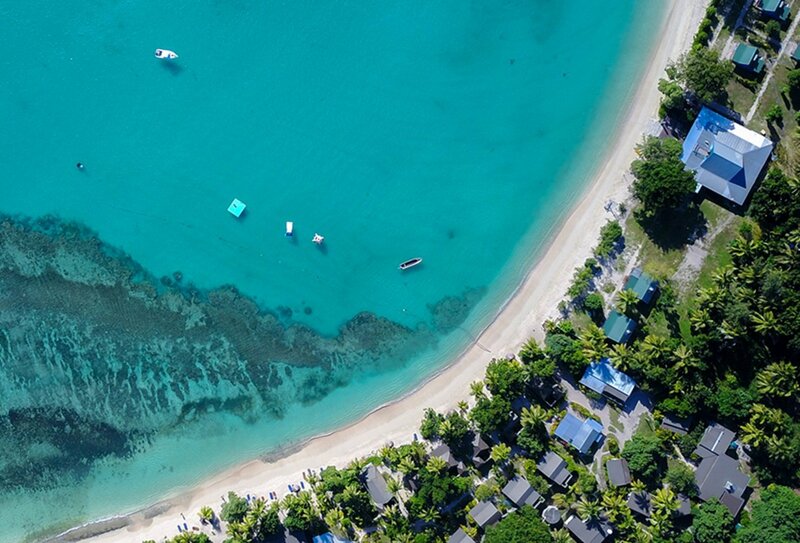 If you wish to arrive in Fiji the day before, you are still entitled to an included airport transfer, so long as you pre-book your extra night of accommodation with us. Please speak to a travel advisor for more information. Your tour ends on Waya Island on day 8. A return transfer back to the mainland is not included but your guide will help you arrange this. You can take a boat back to Nadi at approximately FJD$170-210. We recommend you book an extra night of accommodation in Nadi that night (extra cost) and fly out the next day. 7 nights of dorm accommodation are included on this tour. Dorms usually range from 3-8 people per room. All accommodation has hot and cold water, free drinking water, aircon, wifi and fully licensed bars on site. There are 2 breakfasts, 1 lunch and 2 dinners included in the cost of the programme. At the final two resorts there is a compulsory daily meal package that is not included in the trip cost. In total, the meal plan payments will cost around £150-200, which covers breakfasts, lunches and dinners at those resorts. The minimum age to join this trip is 18. British nationals do not need a visa for visits of up to 4 months, providing you have an onward or return travel ticket. Anyone looking to do the island hopping programme starting june 1st 2019?? 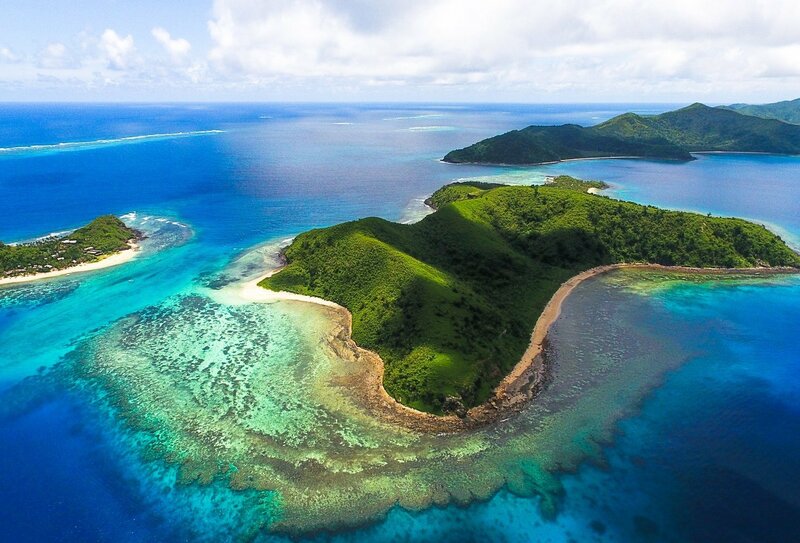 Is anyone doing the 8 day Fiji island hopping, starting 16th of June?